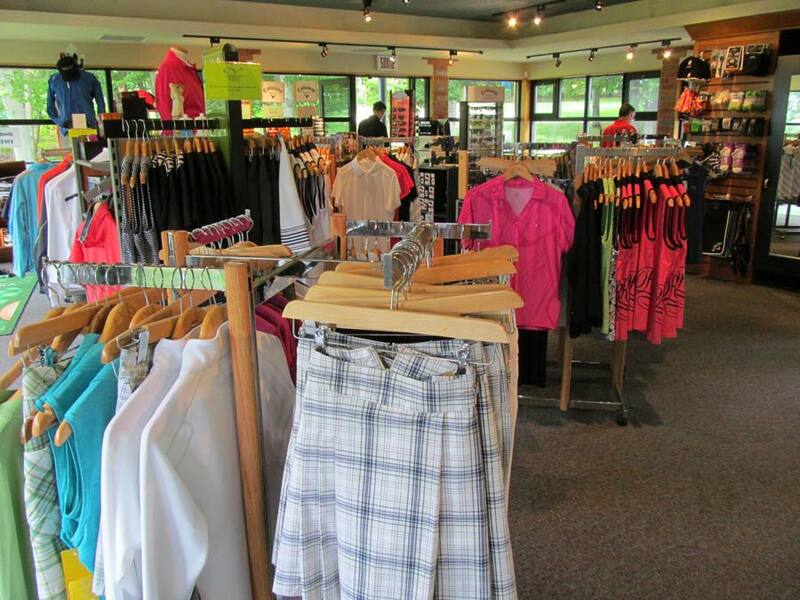 Right at the entrance of the golf club, Le Grand Vallon shop is perfect for all your golf needs. It features exclusive golf club lines, quality shoes, Le Grand Vallon signature clothing and many other treasures. Whether you’ve forgotten something at home or you’re looking for a specific article to complete your set, you’re assured to always find exactly what you’re looking for at our shop! Custom fitting is widely recognized by golf professionals and often reviewed as one of the most important aspects of improving your game. With numerous head models, materials, shafts, weights, lengths, and other custom specifications, Le Grand Vallon can help narrow the search and improve players' performance. Learn more about Callaway and the Authorized Fitting locations.